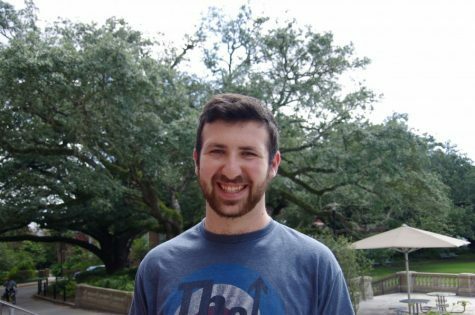 Josh Axelrod (he, him, his), is a junior majoring in English, Political Economy and Jewish Studies. Originally from Fanwood, New Jersey, Josh is also involved in the Center for Public Service and Swim 4 Success on campus. He has previously served as a News Editor, Arcade Editor and a General Associate Editor, and he aspires to become a professional journalist.